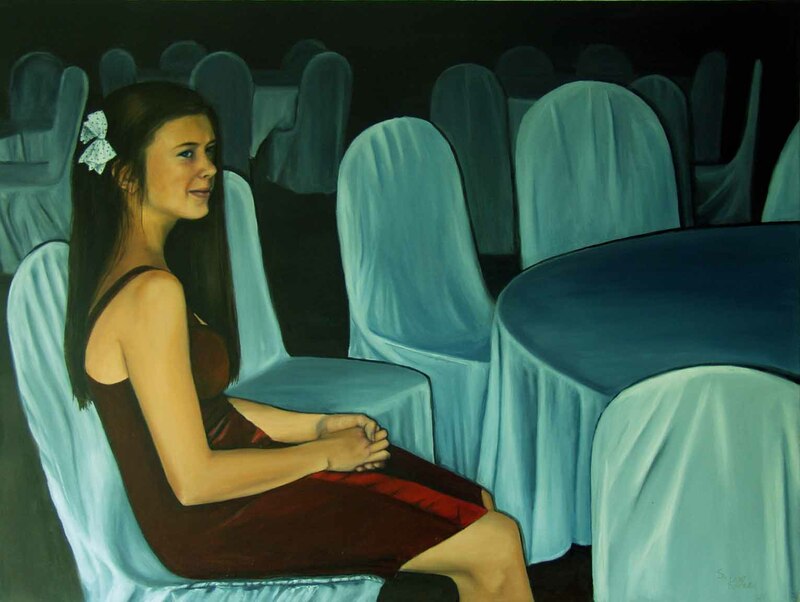 This painting received a Merit Award from the Naperville Art League in May, 2008. Original painting is 40 X 30, oil on canvas. Sold on-line w/o frame. For purchase with framing, please inquire for additional charge, or see our calendar for a listing of shows.